PHOENIX ― Dominique Barrett and Anthony J. Fernandez, partners in the Arizona office of Quintairos, Prieto, Wood & Boyer, P.A., obtained a complete defense verdict for a general dentist and his practice in a 3-week jury trial in Tucson, Arizona. The case involved allegations of inappropriate root canal treatment through the dentist’s use of a formaldehyde-based root canal filler/sealer. Plaintiff, a 38-year old mother of 4 children and wife, claimed she suffered toxic injuries resulting in permanent injury. She appeared in court at times using a wheelchair and a cane and had claimed the need for attendant care for the rest of her life. Plaintiffs’ case was predicated on an attack on the root canal sealer/filler, a product which had been the target of dozens of lawsuits nationwide with multiple 7-figure verdicts and settlements. The product had also been criticized as unsafe or below the standard of care by: dozens of articles and proclamations by multiple state dental boards. The maker of the product had also unsuccessfully lobbied for FDA approval of the product for decades. The defense succeeded, through extensive pre-suit motion practice, in severely limiting the trial presentation of much of the history of the product. At trial, plaintiff called multiple dental experts and a primary treating physician as experts. Through pre-suit motion practice, plaintiff was limited in using her toxicologist expert’s opinions – who she chose not to call at trial. The defense called medical toxicologist, general dentist and oral maxillofacial surgeon experts. The defense concentrated on discrediting plaintiff’s supporting medical literature; impeachment of plaintiff’s experts’ credentials; the implausibility of the timeline of alleged injury; and the decades of safe and effective usage of the root canal filler by the dentist in the manner, method and dosage used on plaintiff. The defense also targeted as alternative causes of plaintiff’s alleged permanent injury: plaintiff’s pre-existing mechanical TMJ abnormalities; and her enormous dosages of prescribed opiate consumption – which the defense argued was not causally related to the root canal and was a cause of her permanent injury. On damages, plaintiff called a life care planner/economist who did not talk or meet with the plaintiff in preparation of her report or before trial. She also did not consider plaintiff’s preexisting medical issues and the timing of Social Security’s disability determination which did not fit the timeline at issue. The defense called their own life care planner who personally met with the plaintiff and visually assessed her physical capabilities, noting at trial that the person in the courtroom was not the same person she met six months prior. The defense also called their economist who explained Social Security’s process and timing in making disability determinations lending credence to an alternative causation theory. The jury deliberated for approximately 90 minutes and returned a complete defense verdict. Dominique Barrett focuses on healthcare negligence and insurance defense matters. 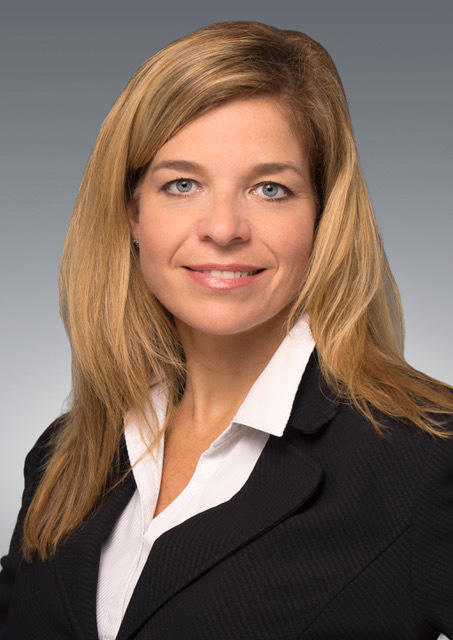 Her practice includes the areas of wrongful death, medical malpractice defense, long-term care, products liability, pharmaceuticals, professional liability, automobile accidents, and premises liability. She is licensed to practice law in Arizona, Colorado and New Mexico. 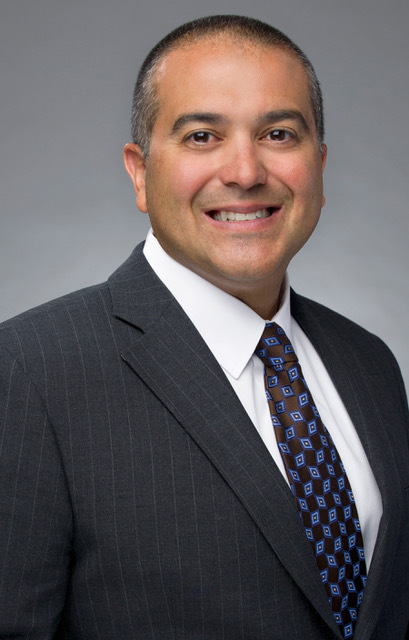 Anthony J. Fernandez focuses on medical negligence, nursing home liability, products liability and the defense of various types of catastrophic personal injury claims. He represents healthcare providers and professionals in numerous medical specialties in Board Complaints, arbitration, trial and appeal.